*Cannot be combined with any other offer. Offer available upon the purchase of any new or pre-owned vehicle over $5,000. Your information will not be shared with any external firms or companies. 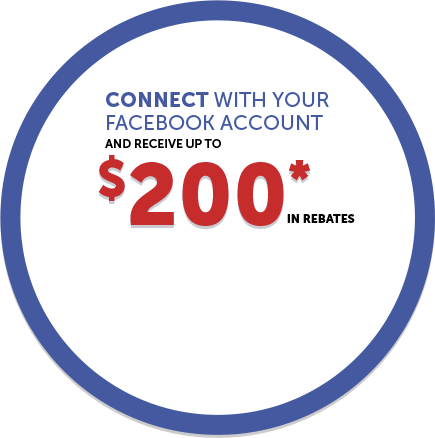 A dealership representative will contact you to confirm the rebate. Hello , welcome to Civic Motors Honda! * While every reasonable effort is made to ensure the accuracy of this information, we are not responsible for any errors or omissions contained on these pages. Please verify any information in question with a Civic Motors Honda sales representative. Information being displayed may not match the exact vehicle being displayed.